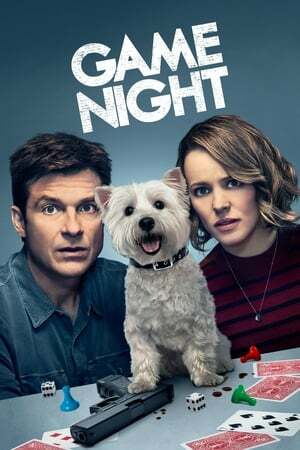 Massive win from _Game Night_, had no expectations going in, but it ended up totally thrilling not just me, but the whole group I watched it with. One of 2018's stronger entries thus far. Always a pleasure to get that sort of a feeling, but especially happy that it came from a non-franchise movie.